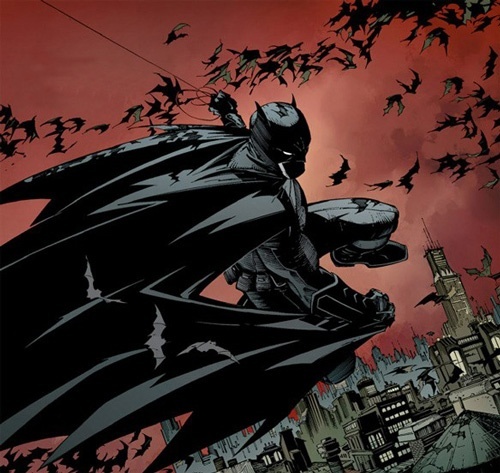 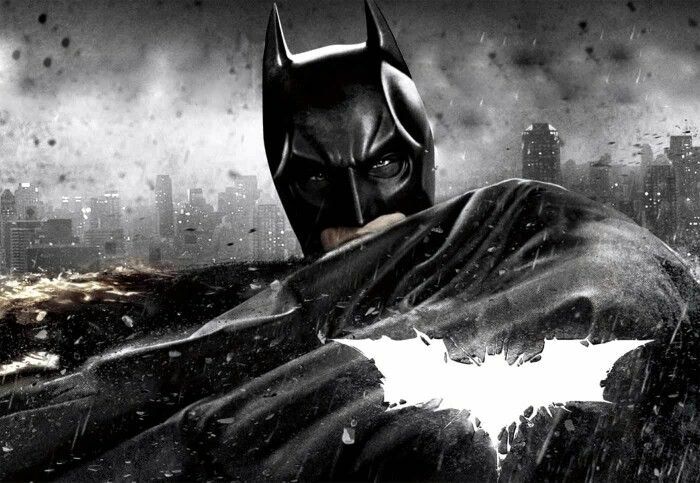 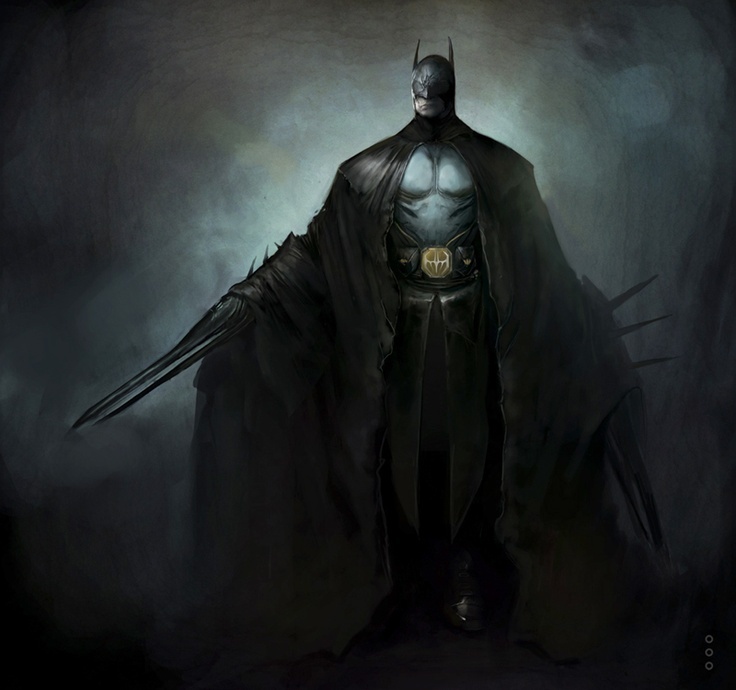 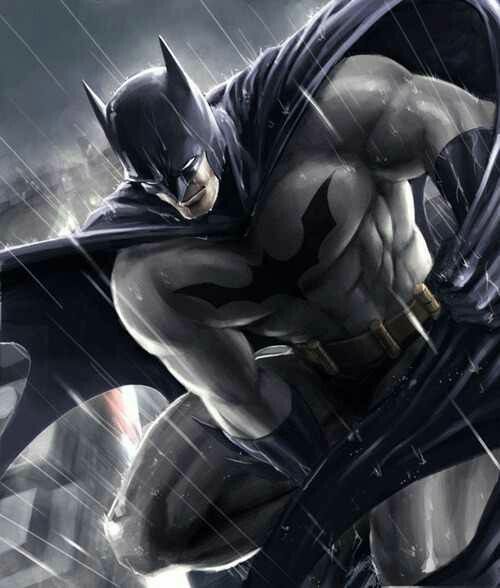 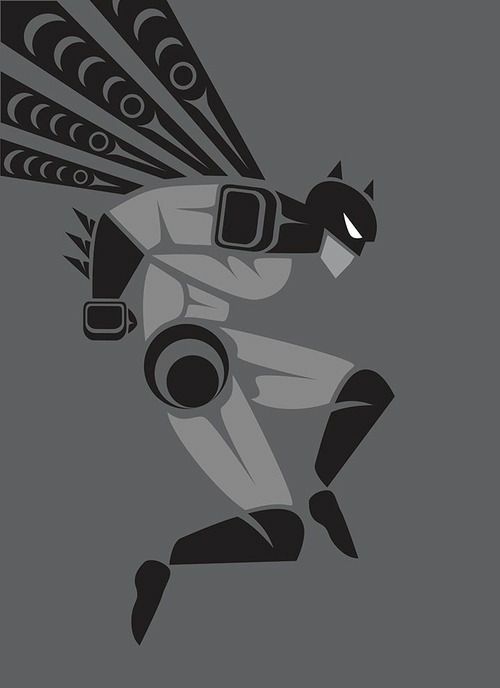 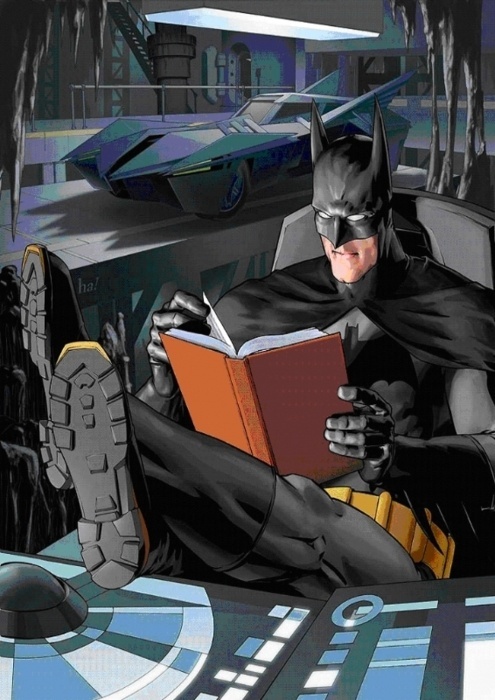 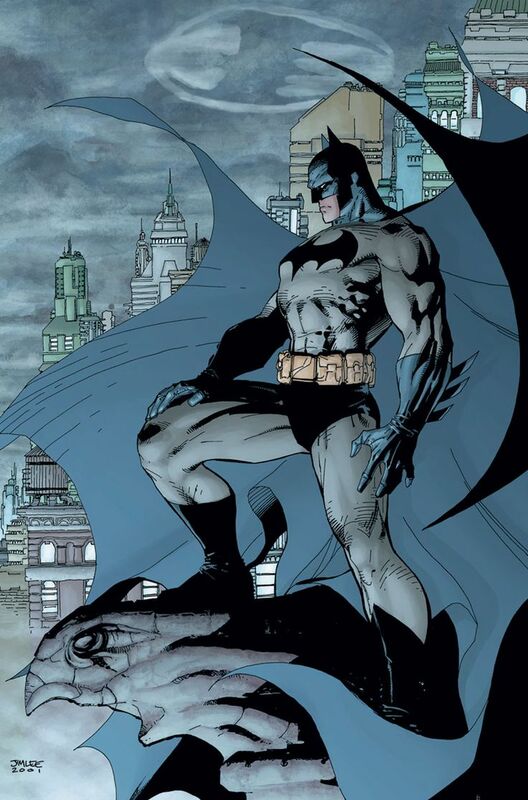 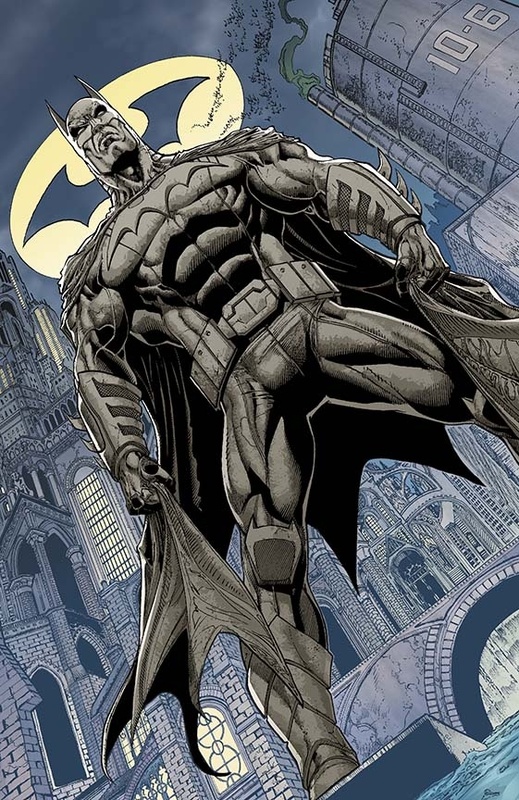 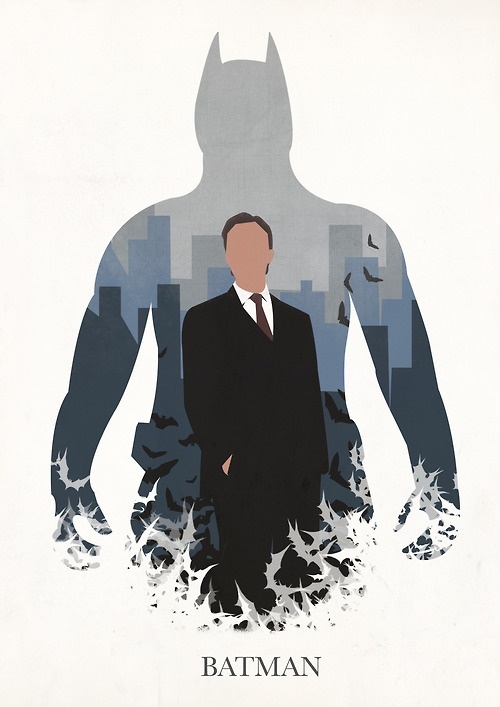 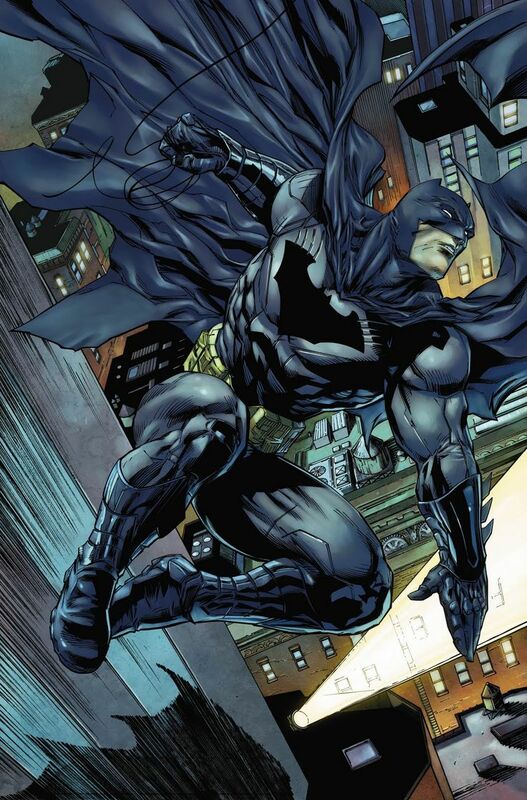 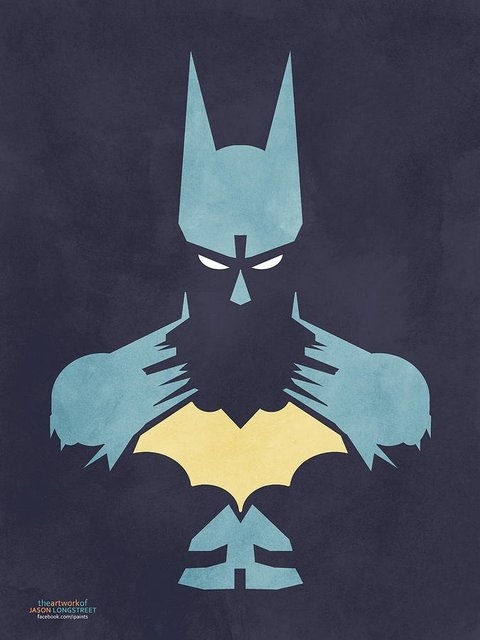 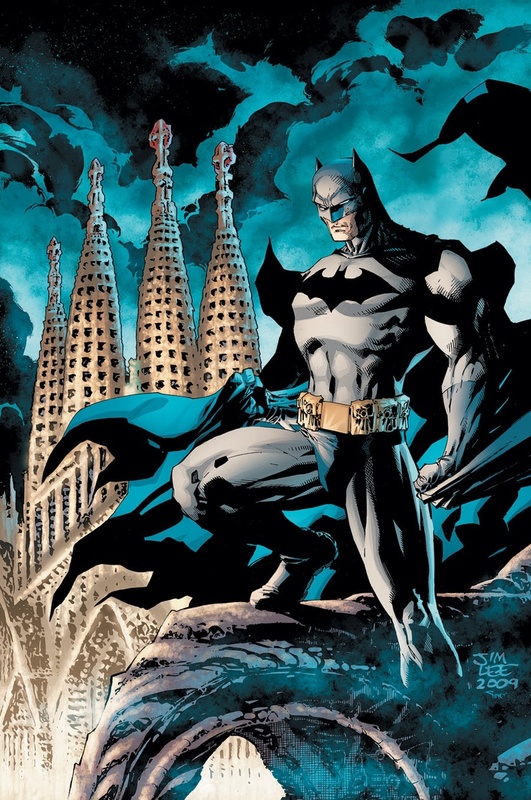 Batman is one of the most popular, enigmatic and interesting superheroes. 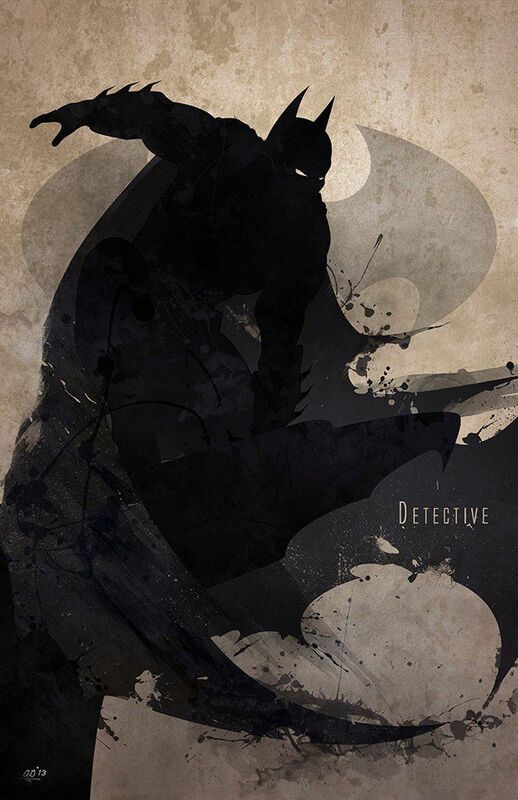 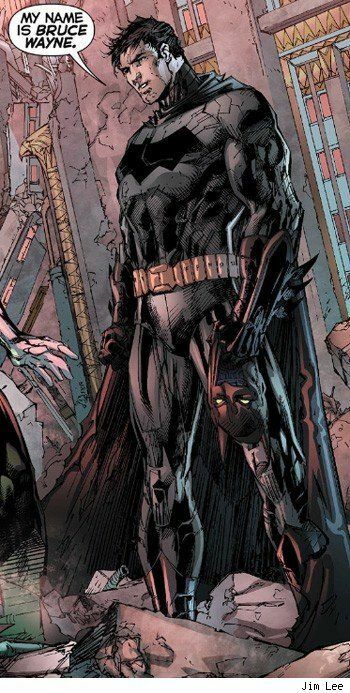 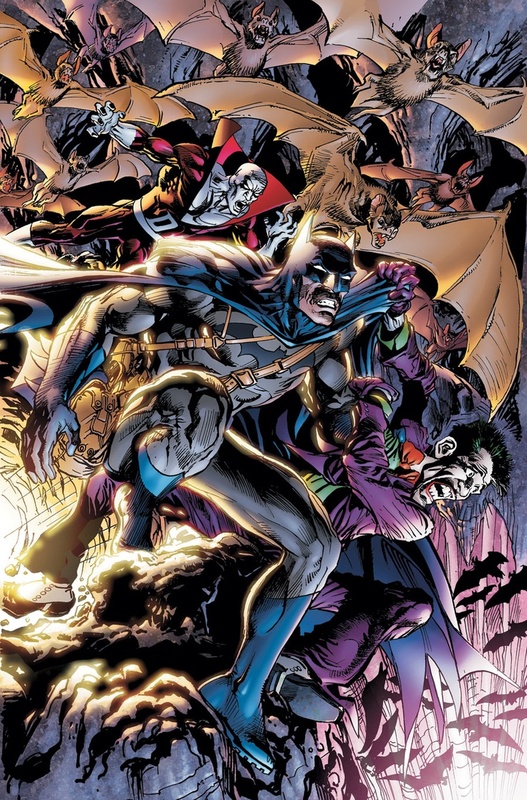 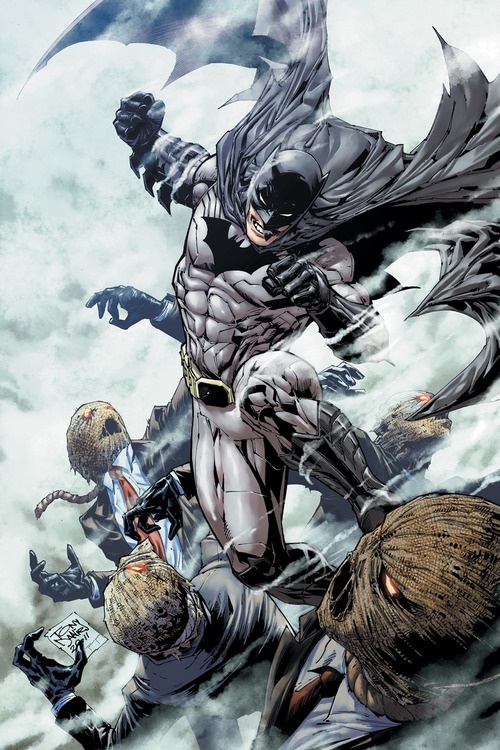 Being mortal and battling his own inner demons, Batman has over the years found a legion of followers and fans, first of the comic and then of the film. 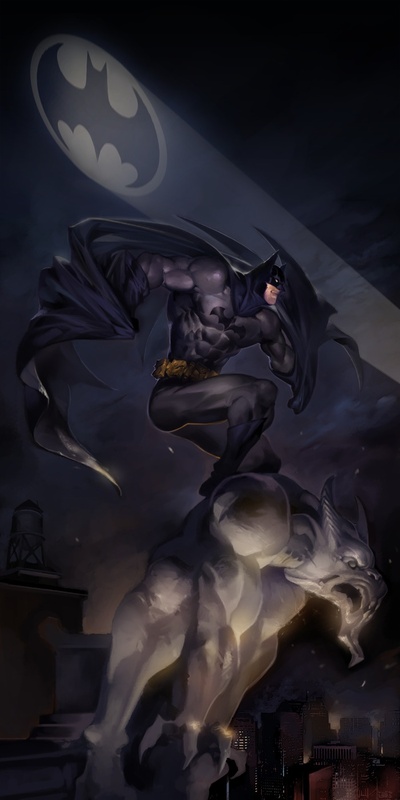 The character has spawned so many art styles and has been depicted by so many talented artists bringing the adventures to life. 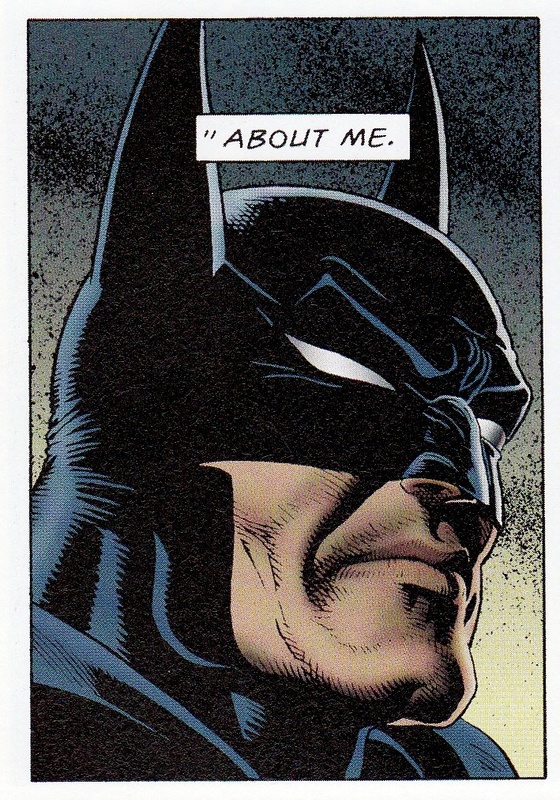 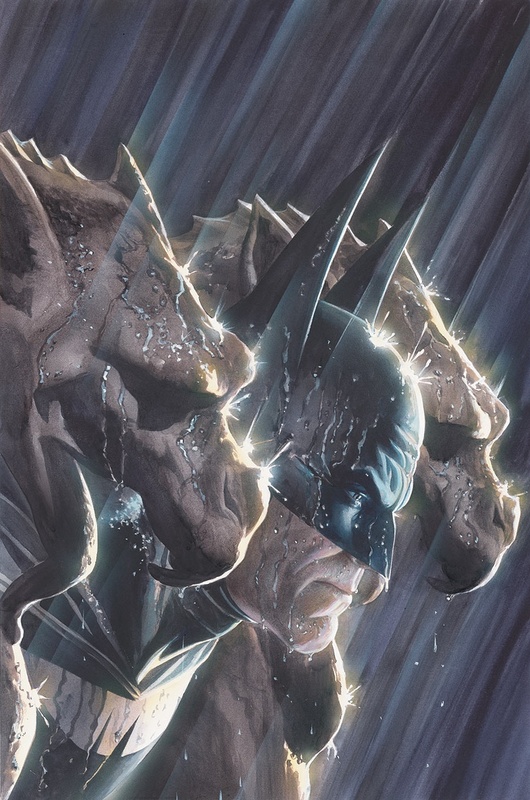 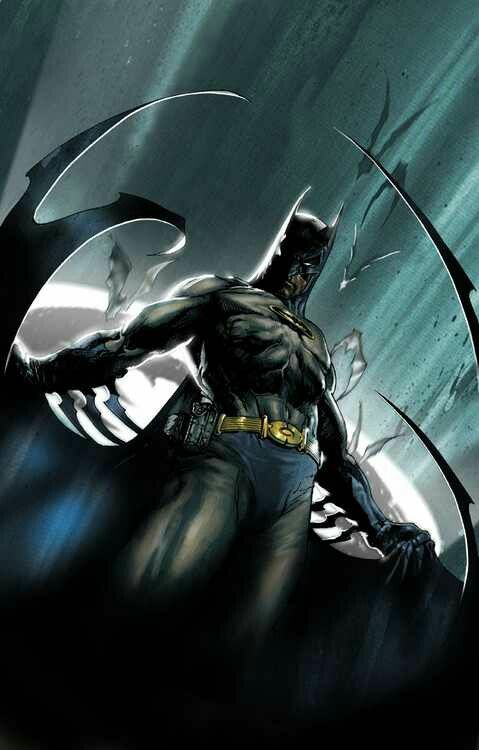 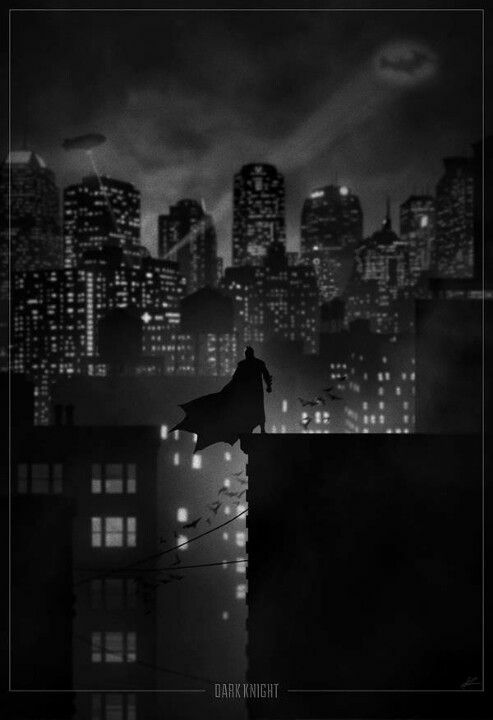 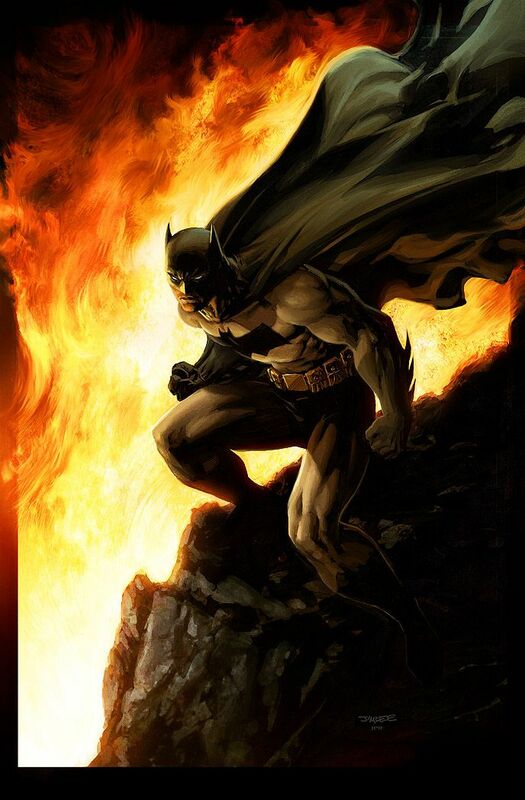 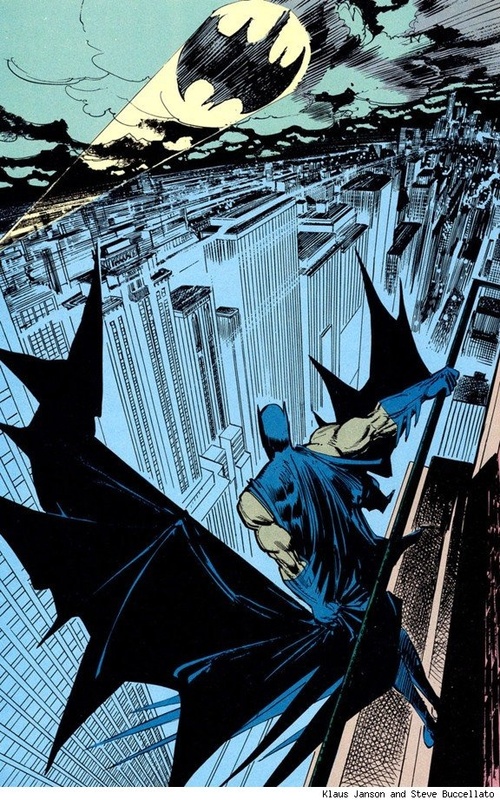 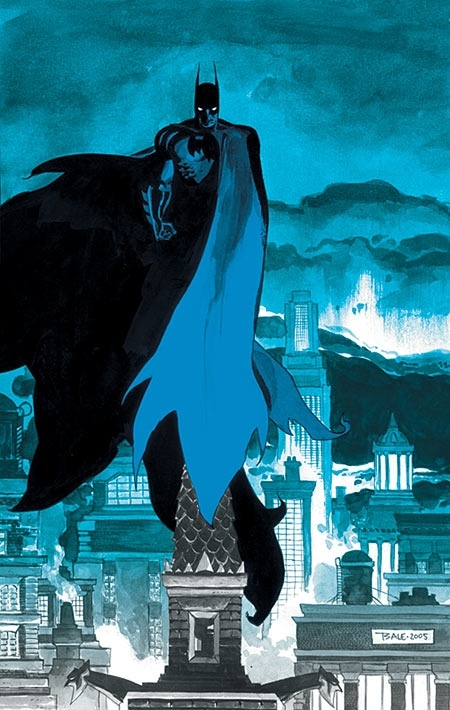 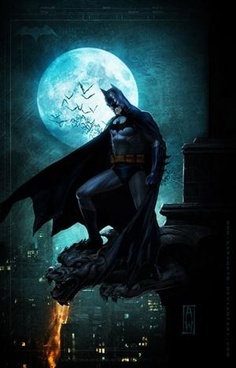 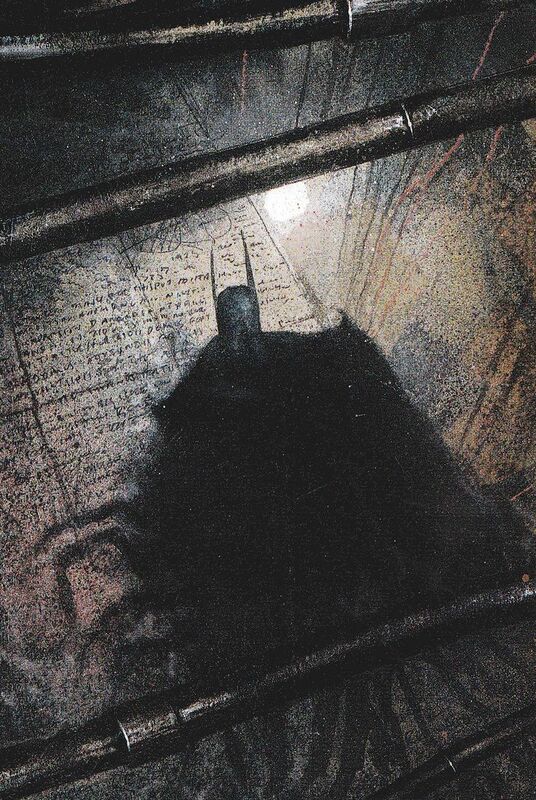 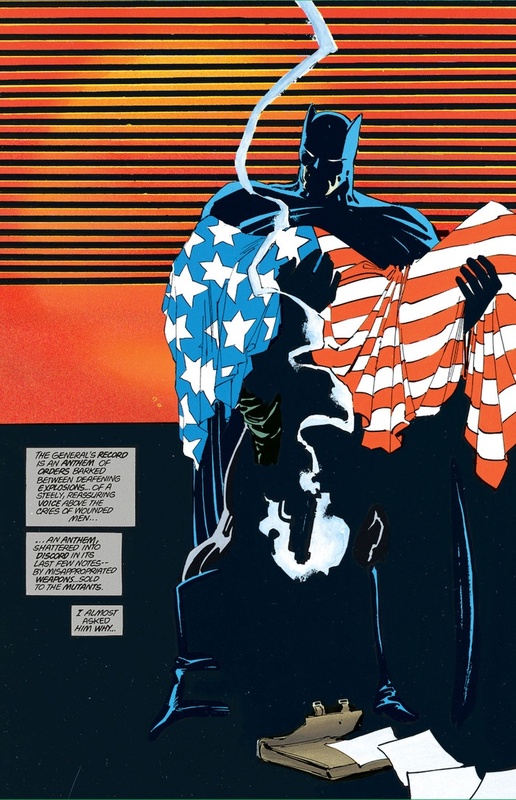 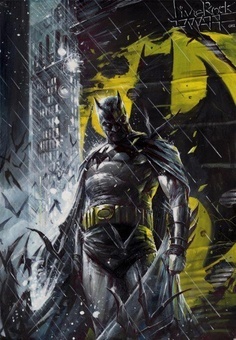 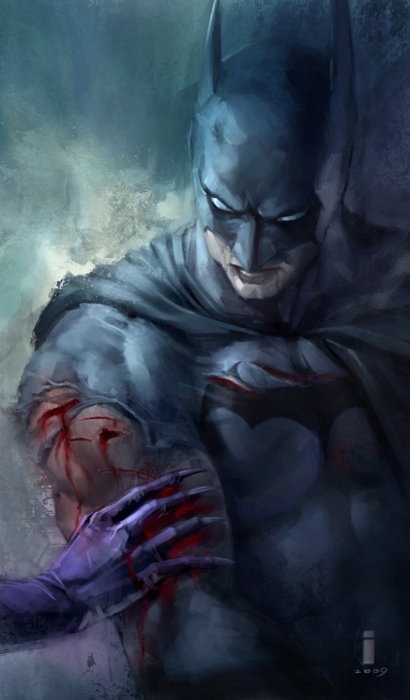 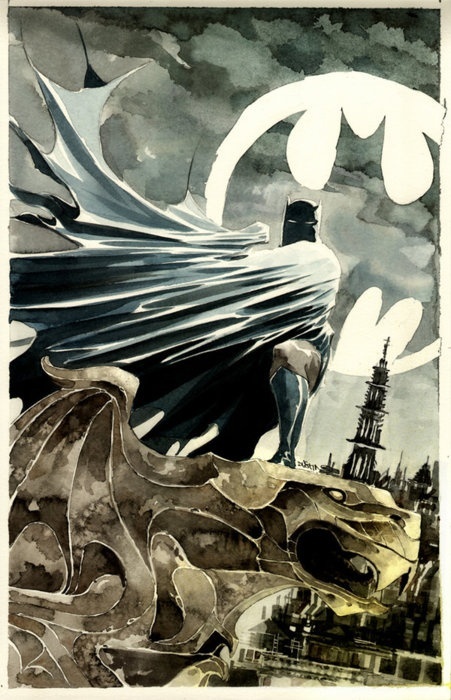 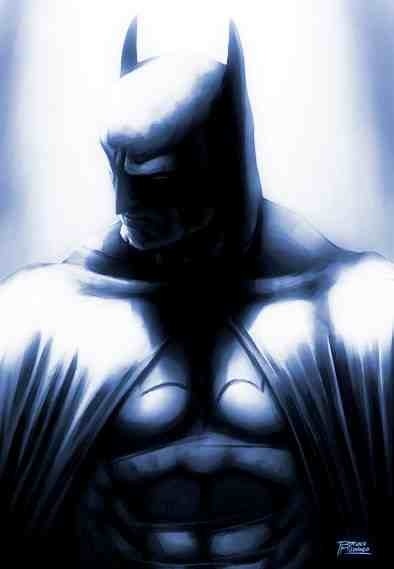 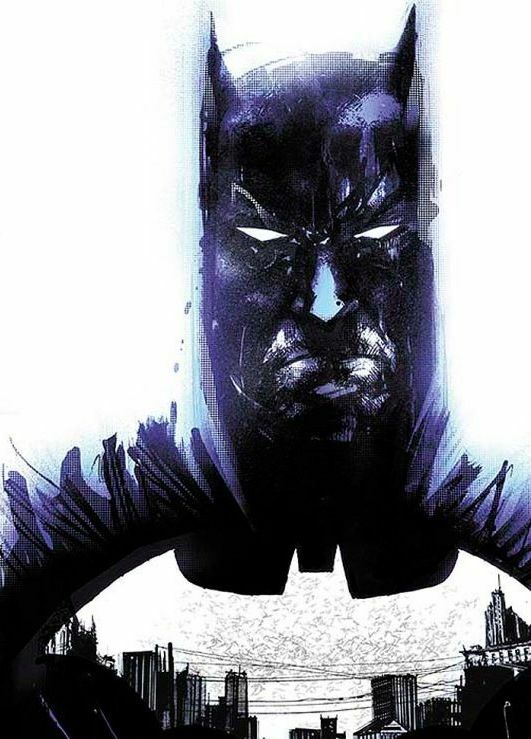 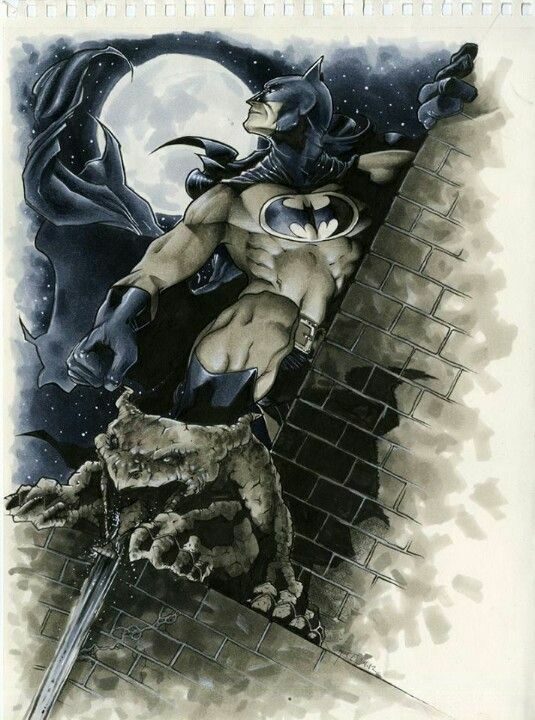 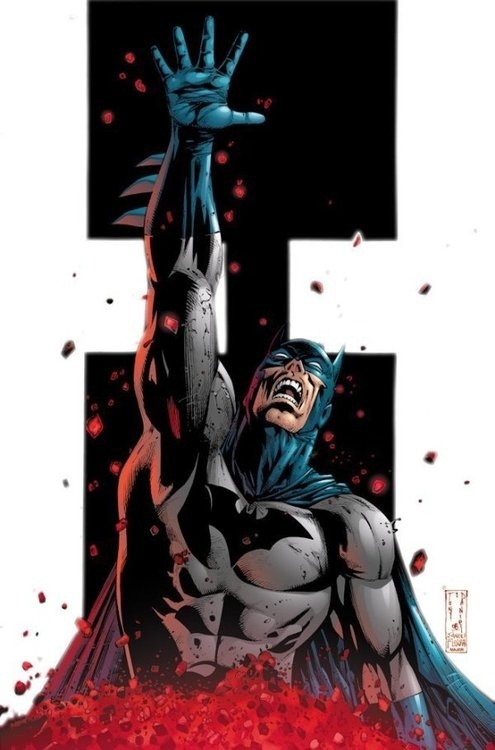 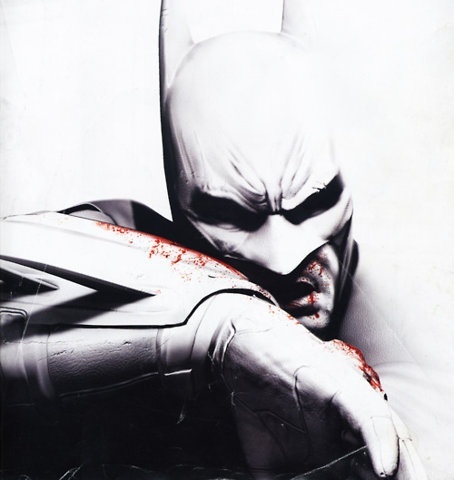 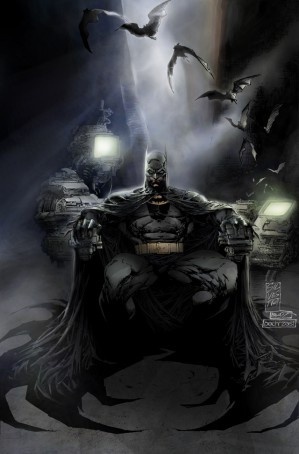 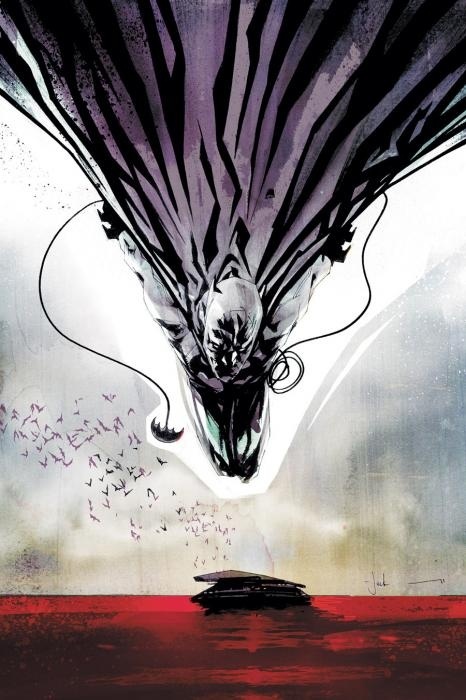 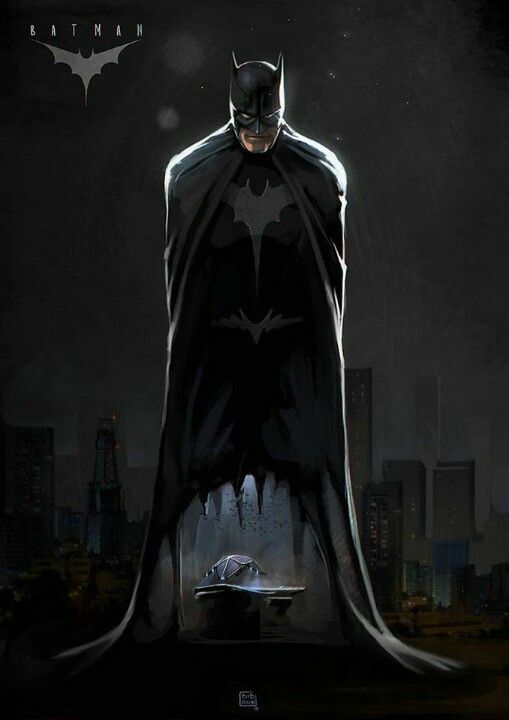 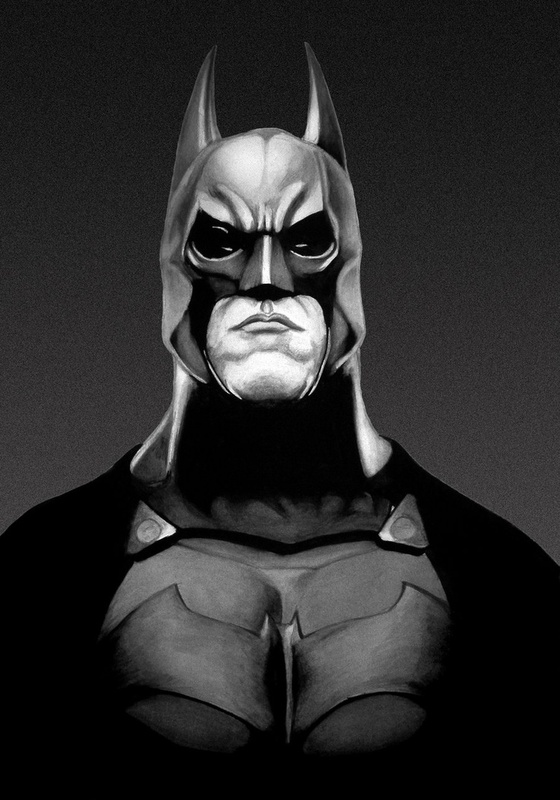 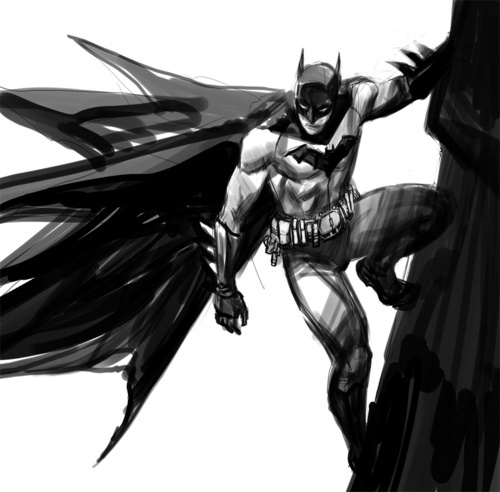 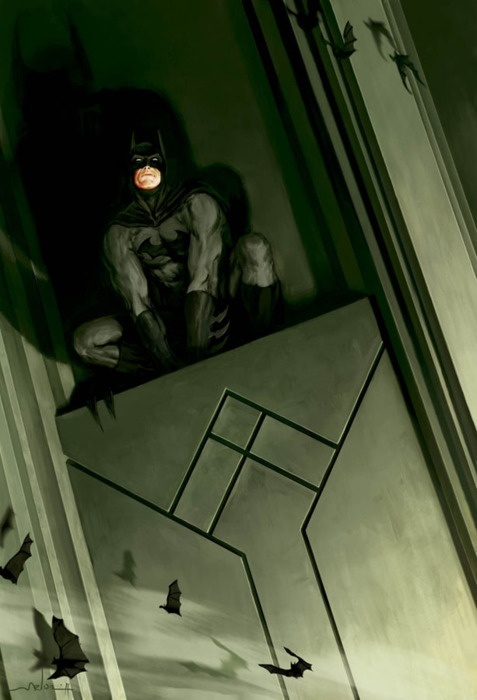 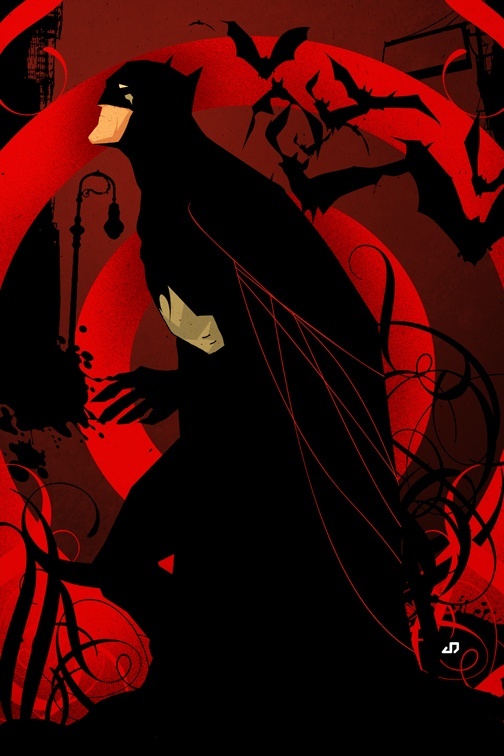 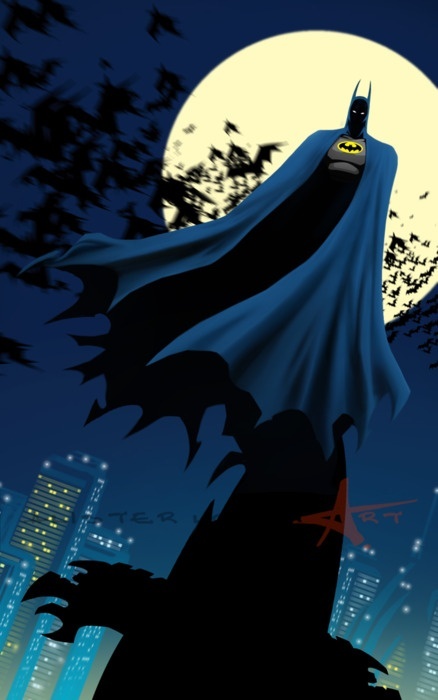 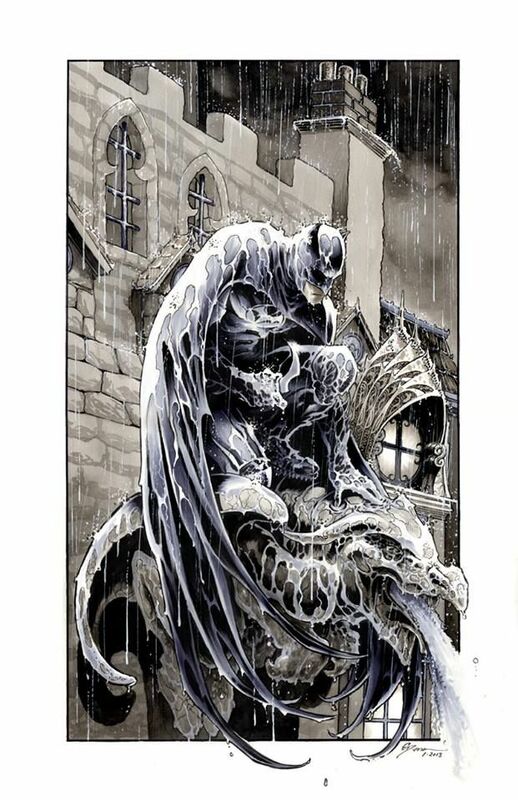 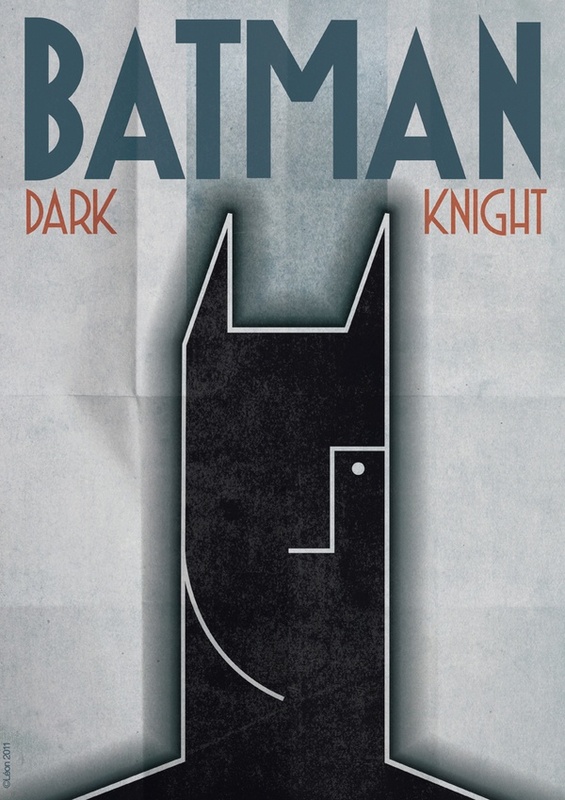 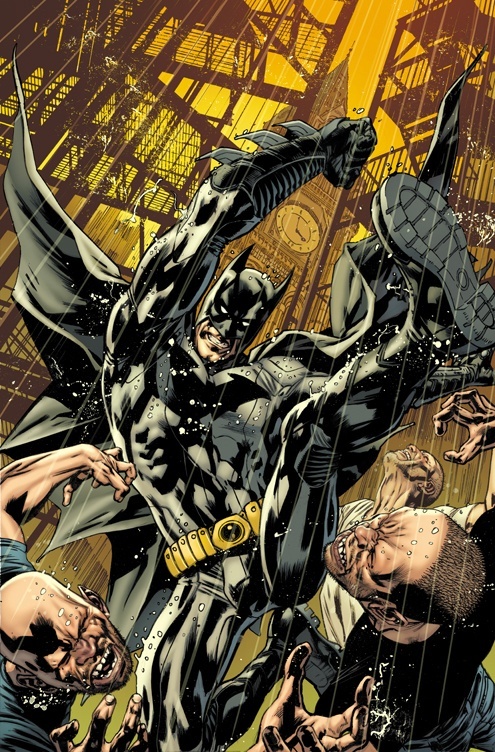 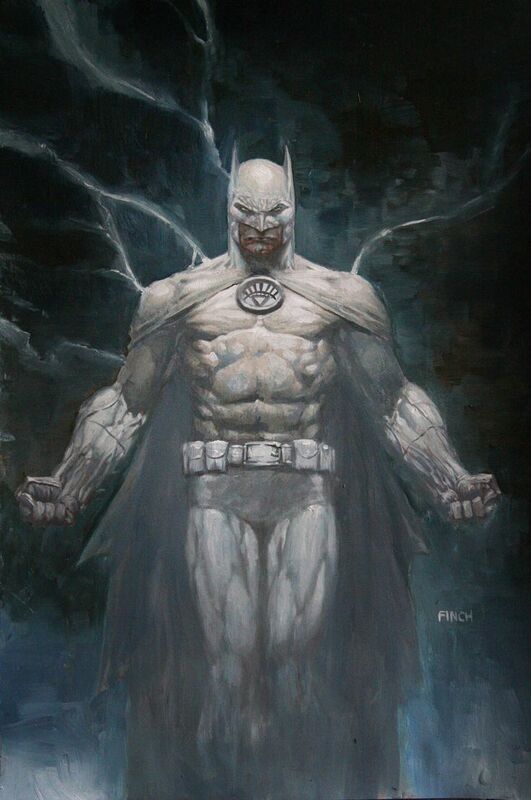 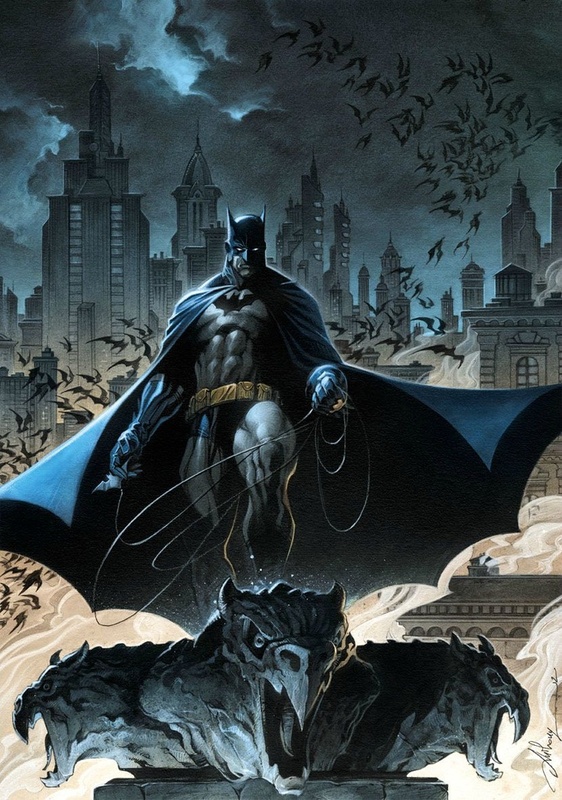 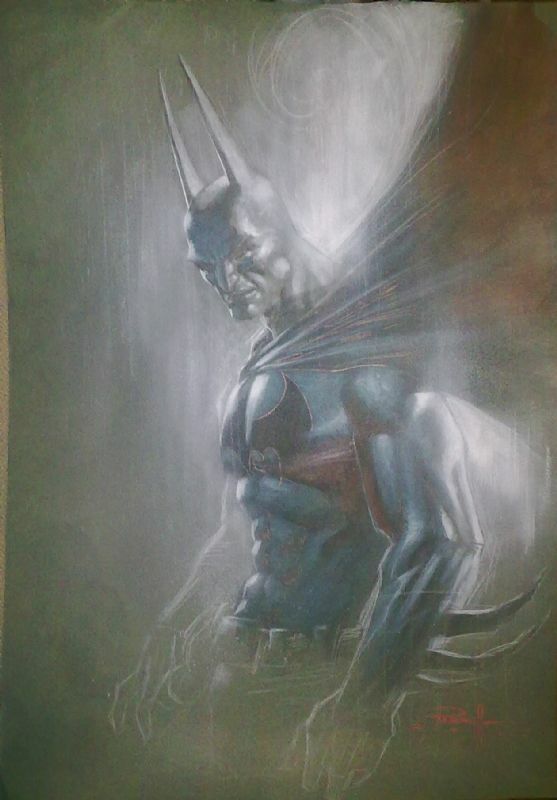 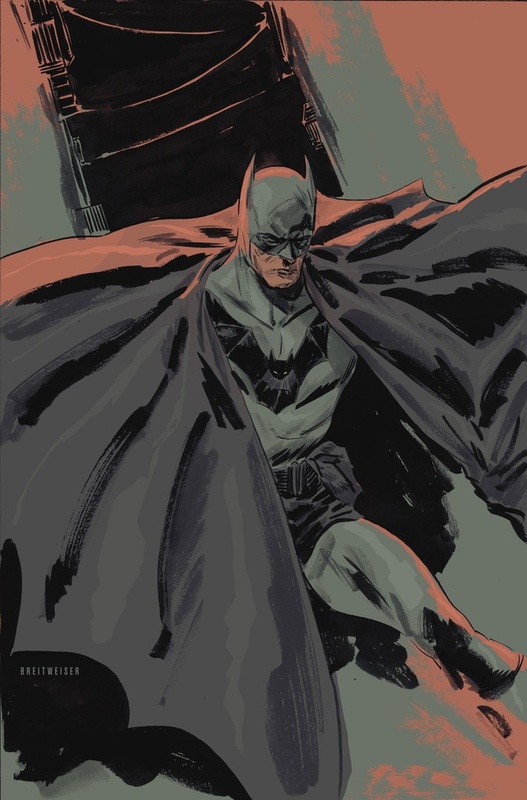 I have always been fascinated by the art forms that depict the heroics and render the darkness associated with Batman. 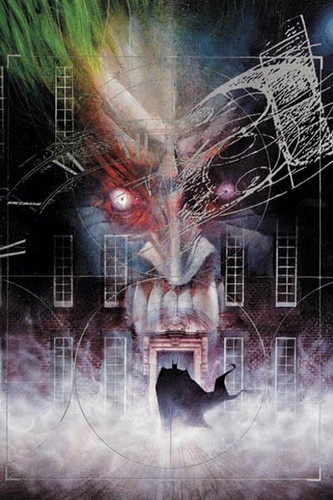 My personal favourite been Dave McKean and his story telling of Arkham Asylum. 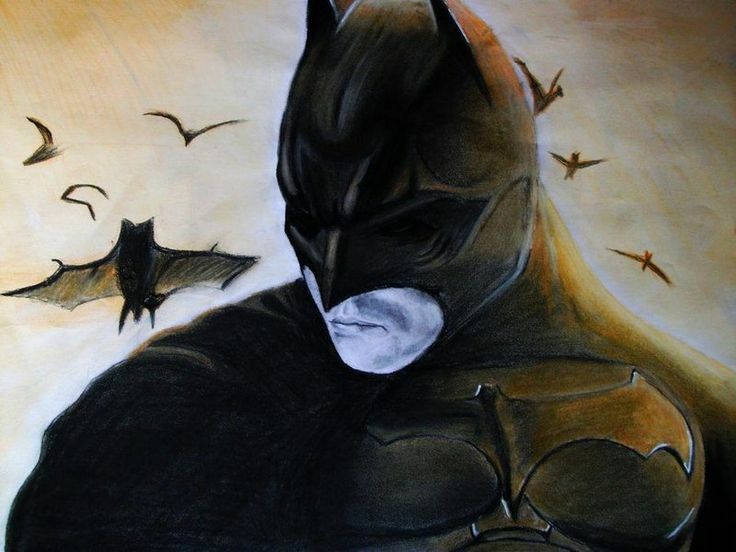 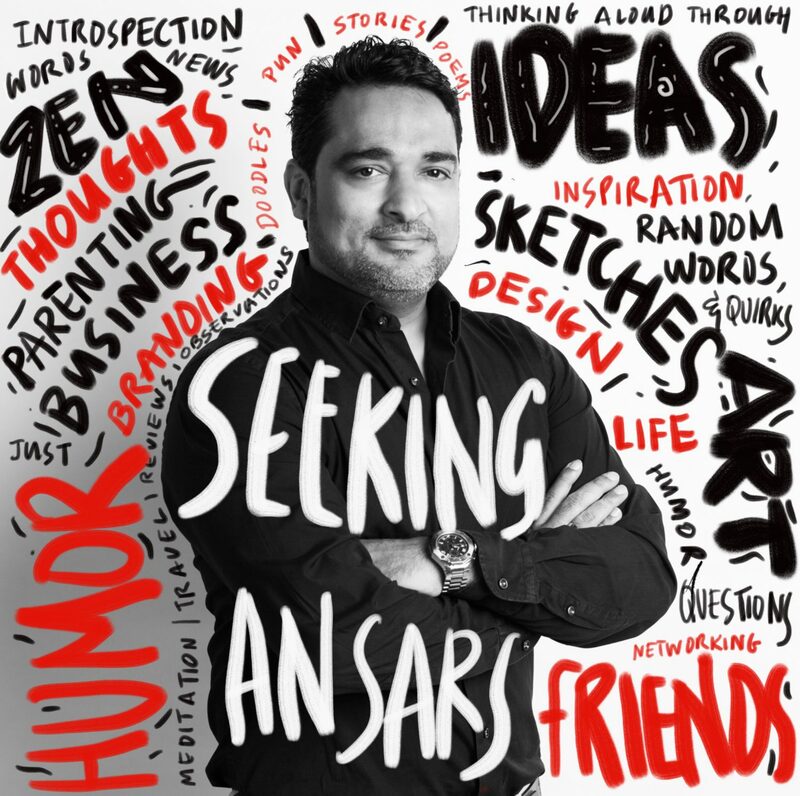 Here is a collection as a tribute to level of excellence the art form has reached where each style is distinct and a masterpiece. 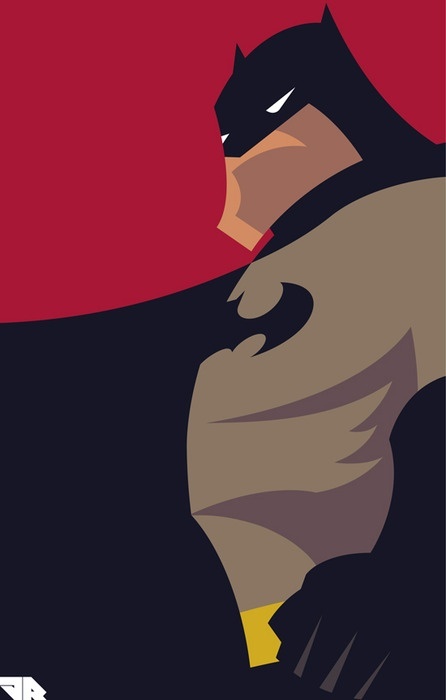 Each and every one of these is worthy of becoming a large iconic poster!